The studio was busy with Cake Decorating Classes last weekend. 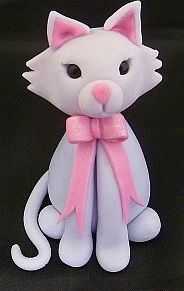 A cup cake decorating course in the morning and a Modelling in Sugar Paste class in the afternoon. 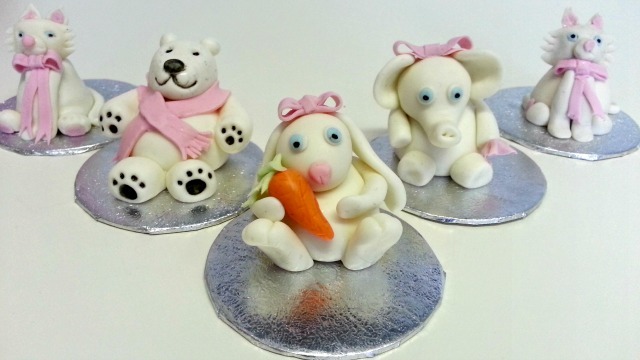 The photo shows some of the students work from the Modelling in Sugar Paste Class.